There are so many unbiblical lies about Jesus out in the world. For example, some claim that Jesus was vegan or vegetarian. Is that correct? Of course not. Jesus ate meat. And Jesus ate fish. 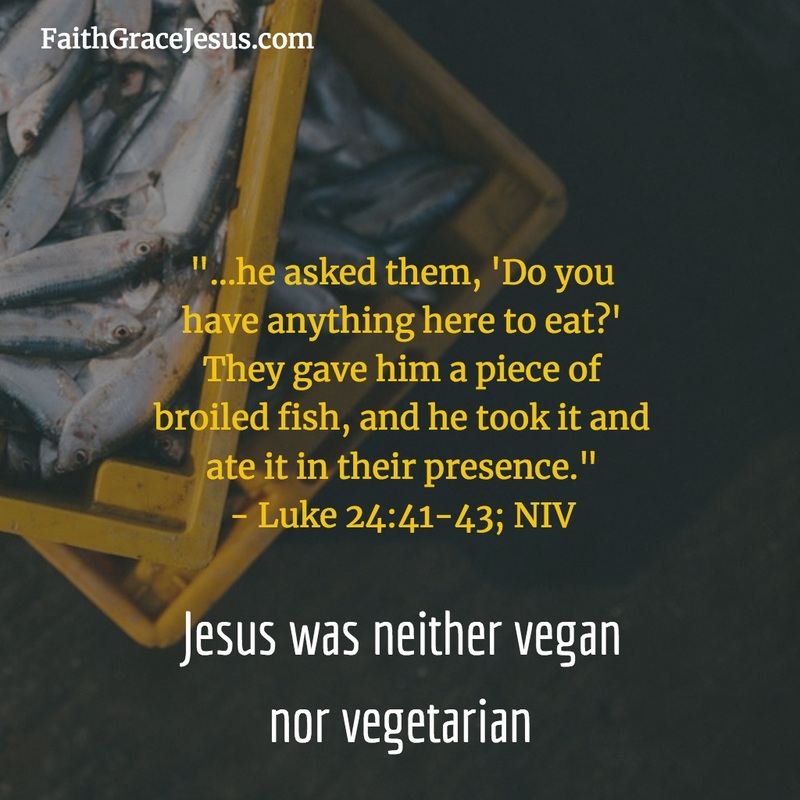 Jesus was neither vegetarian nor vegan. Jesus speaking about the devil in John 8:44 (NIV): The devil “…not holding to the truth, for there is no truth in him. When he lies, he speaks his native language, for he is a liar and the father of lies.” • The devil lies when he opens his mouth. He cannot help it. The devil is our enemy. 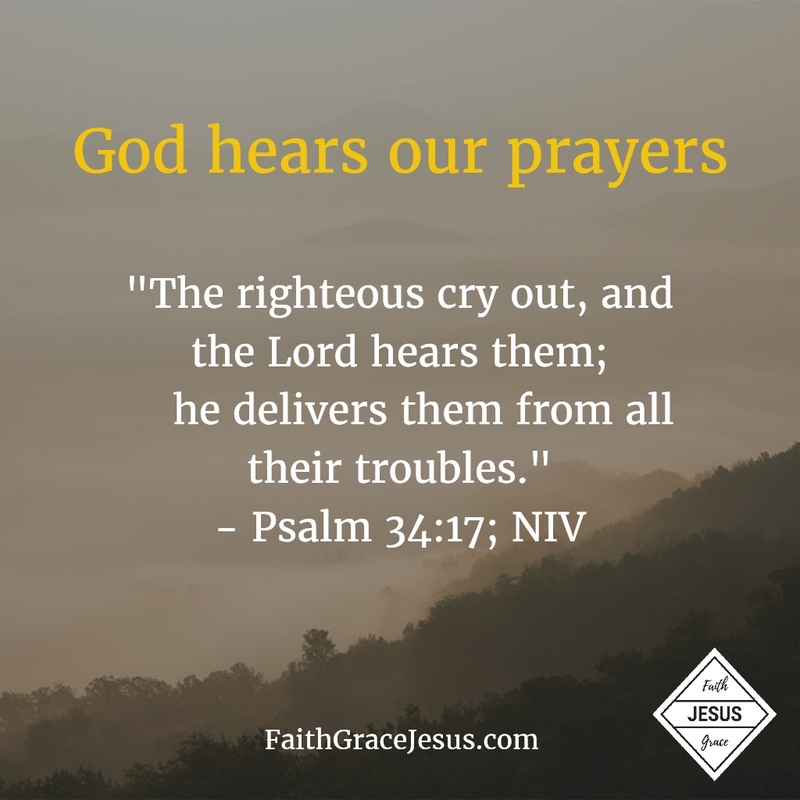 He wants to confuse and unsettle us. What did the resurrected Jesus eat?